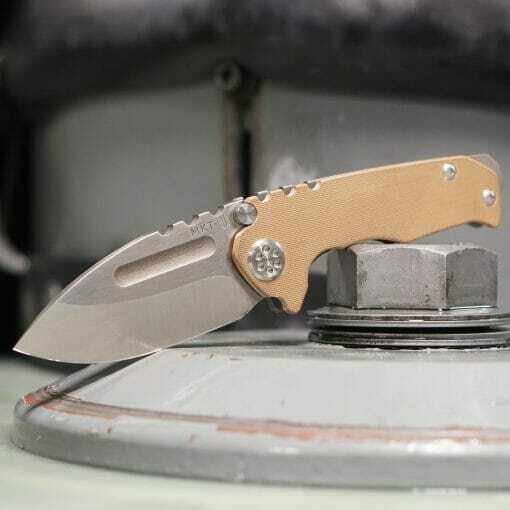 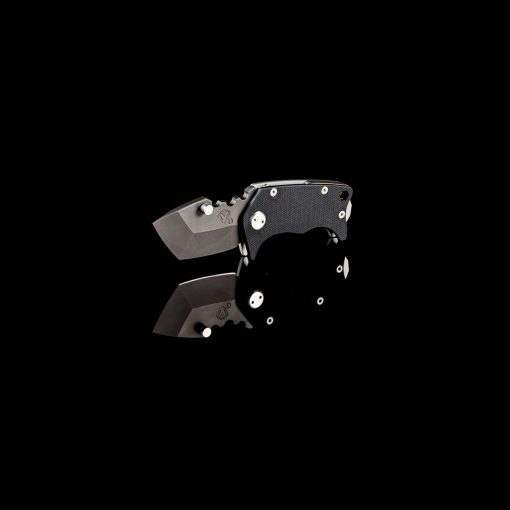 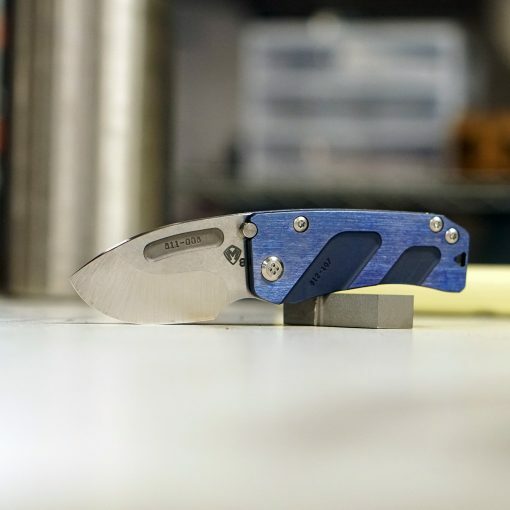 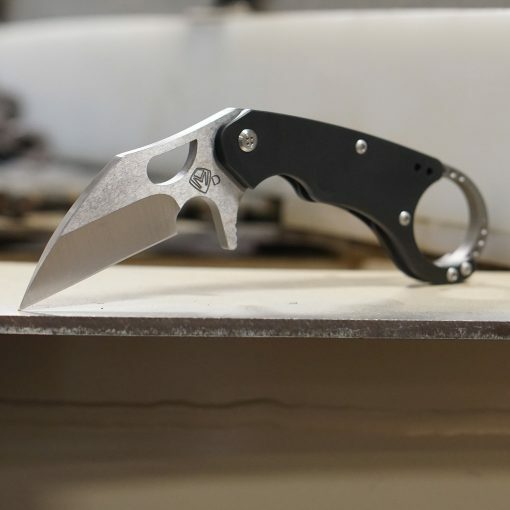 The knife design that put Medford Knife & Tool on the map has grown up…so to speak. 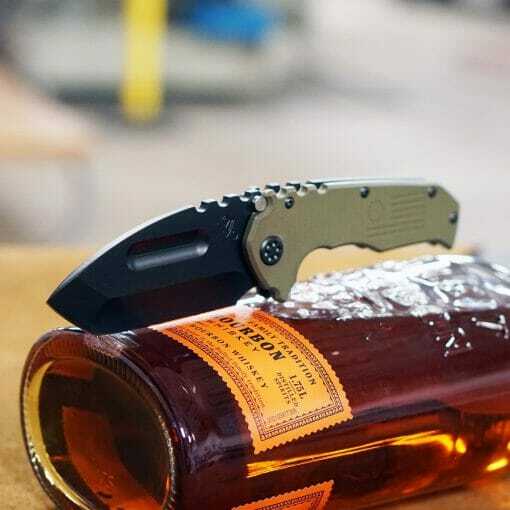 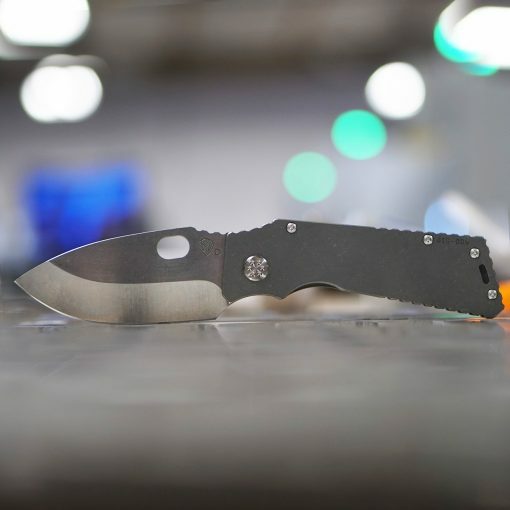 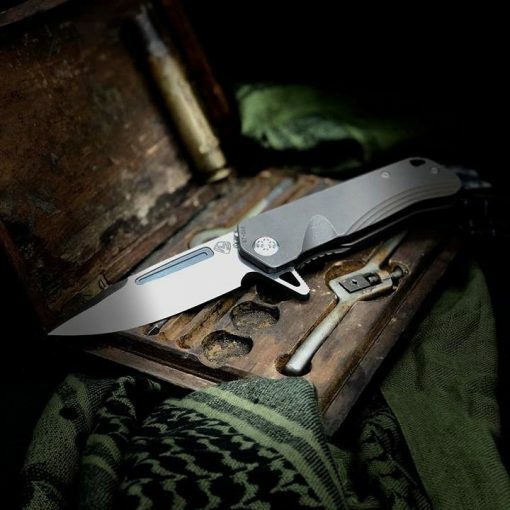 This newest addition to the Praetorian line up is a wicked departure from our typical design approach as it is our first liner-lock style knife. 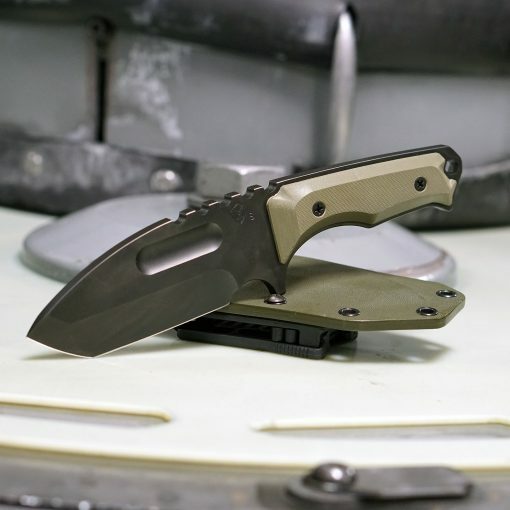 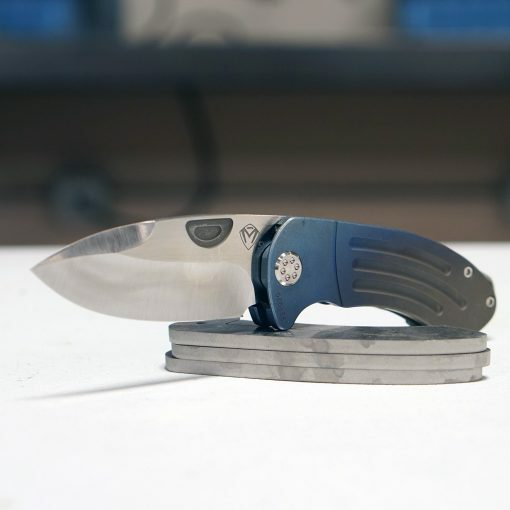 The liner is 6Al4V Titanium and the G10 scales make for a much more efficient build and lighter chassis for our standard Praetorian Tanto blade. 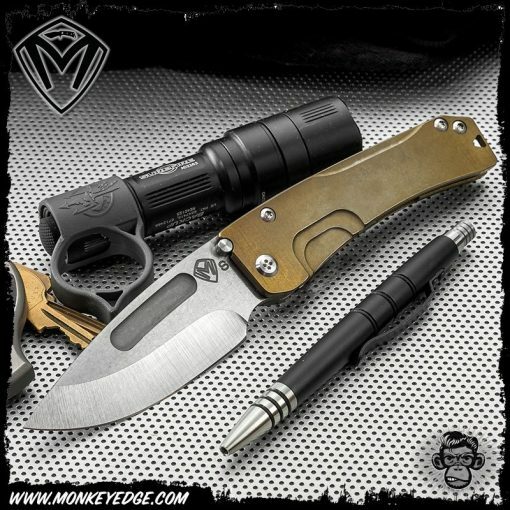 Everything about this knife should seem familiar to the MKT customer and no corner has been cut to bring this beast of a knife to you. 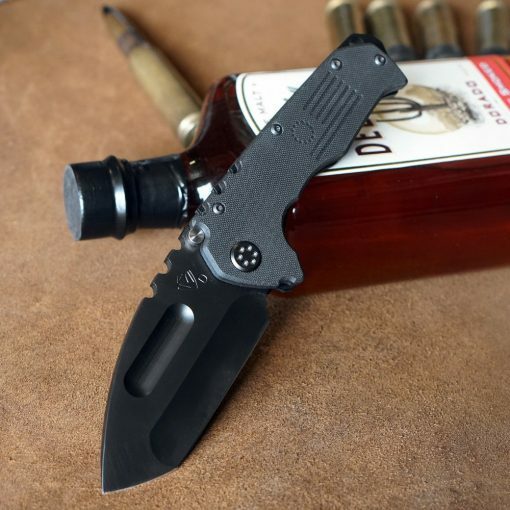 The Praetorian Scout M/P is completely blacked-out, with a D2 Tanto Blade, Stainless Hardware, PVD Clip, PVD Breaker, and Black G-10 Handles.